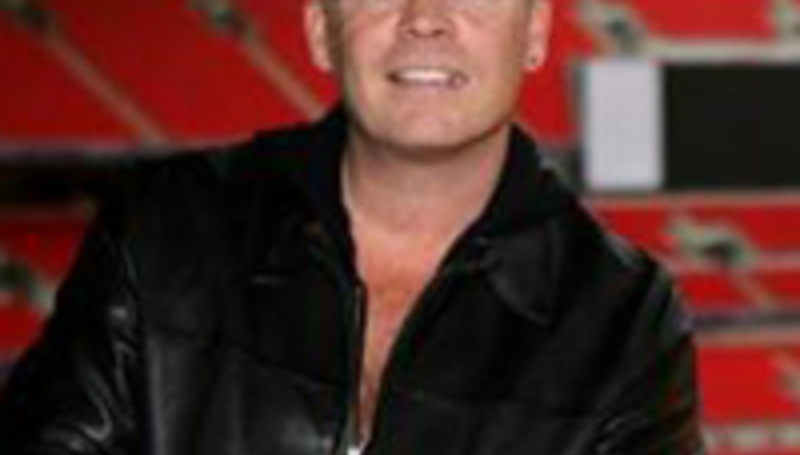 Popular Brum beat-combo UB40 have been hit this morning by the departure of lead singer Ali Campbell. Campbell, whose brother Robin will remain in the group, has left the reggae outfit after nearly 30 years as a member. A statement released by the band has confirmed that they will continue as a septet while the departed founder will move on to solo ventures. A recently recorded album which features Ali Campbell, entitled 24/7, will still be released as planned in March. “UB40 has never been about any one individual,” read the statement, “but more a collective of band members, who have all contributed to create the unique sound that UB40 have become renowned for over the last three decades." Those last three decades have seen the band sell more than 70 million records, chalk up three number one singles and two number one albums. The octet’s last shows together will take place next month, though not in the UK; British fans wishing to bid farewell to brother Ali will have to make the trek to Australia, New Zealand or Uganda. The story of UB40 frontman and founding member Ali Campbell’s departure from the band has taken a dramatic twist, with the singer revealing the real reasons behind the split in an online letter. The missive, posted this afternoon at Campbell’s official website, puts the blame squarely on the shoulders of the band’s management. “The reason for me leaving the band is that management difficulties, which have been ongoing for almost 5 years, had become intolerable,” begins Campbell. He goes on to say that the decision could only come at the end of a “long, painful and agonizing thought process” before wishing the remaining members “Big love”.